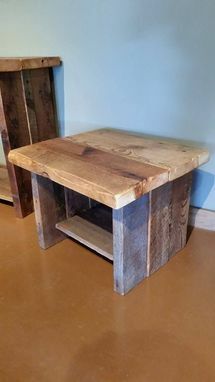 American Woodworx custom builds furniture for residential and commercial use one piece at a time, working directly with our customers to ensure we exceed expectations. 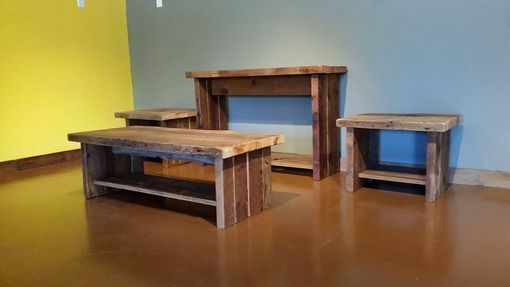 Forget assembly line furniture made from inferior wood. 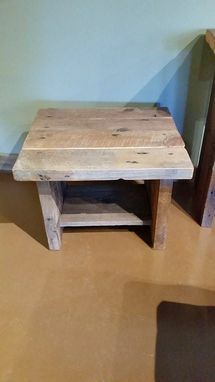 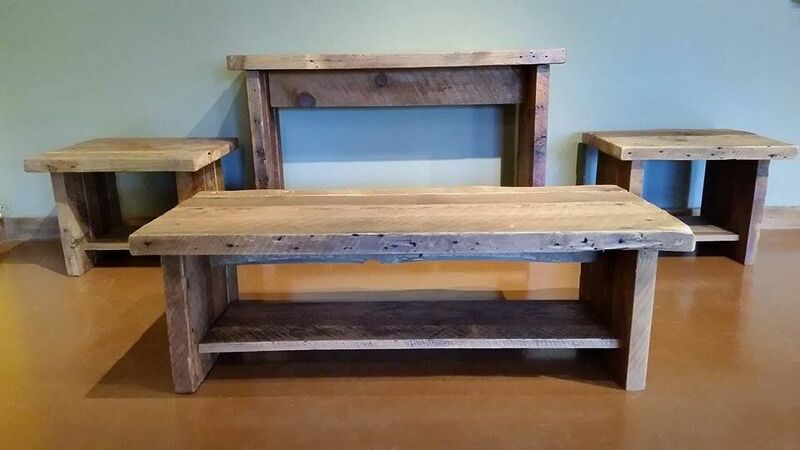 We use reclaimed barnwood and personally inspect each piece ahead of handcrafting your furniture. We preserve our American heritage by preserving old barns and we proudly hand construct our products to your specifications. 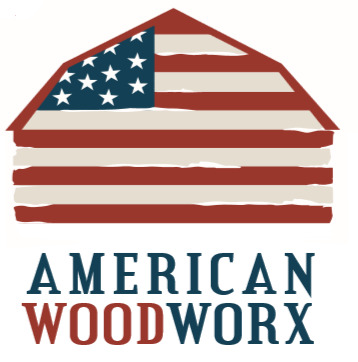 American Woodworx... Let's build your dream furniture together.